Two incumbent justices of the peace are fighting to retain their seats in Starr County and beginning today, voters will have the opportunity to decide whether to stay the course or elect someone new. The races for JP Pct. 1 and Pct. 4 were the only two left undecided during the March Democratic Primary as no candidate received a majority of the votes. In the Pct. 1 race, current Justice of the Peace Jesse Barrera, who’s been in office since 2013, received 1,140 votes. He is running against the top vote-getter, J.M. “Chuy” Alvarez, an attorney, who received 1,183 votes. The incumbent for Pct. 4, Martin Martinez Jr., who received 1,358 votes, will be running against Roel “Role” Valadez, business owner, who received 1,744 votes. Martinez has been in office since 2015. The races will close out the election-heavy season in Starr County that began with the primaries in March that led to a recount of some of the races and then a week-long trial over an election contest of those races. 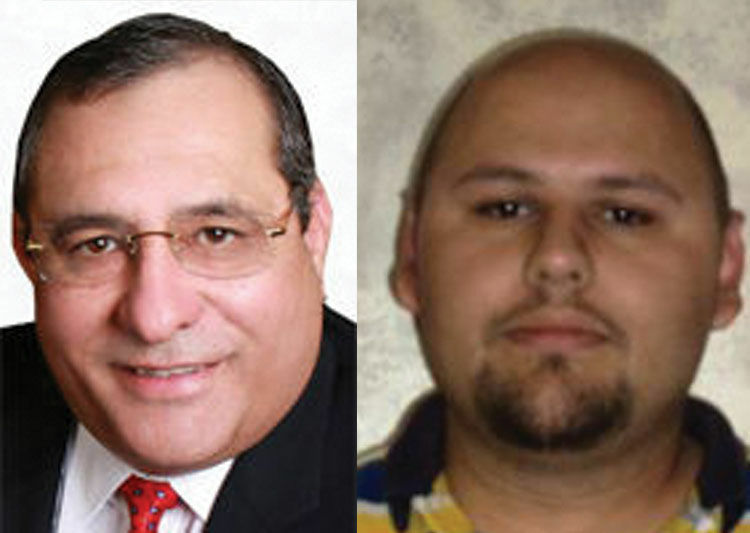 Following that, elections for two places on the Rio Grande City commission were held May 5. Early voting for the two JP runoffs will run through Friday, May 18 and Election Day will be Tuesday, May 22.